The old Tarleton music hall on London's Bankside is the subject of a mysterious restraint order that has kept it closed for over ninety years. When Robert Fallon is asked to survey the building, he finds clues indicating that its long twilight sleep may contain a sinister secret. 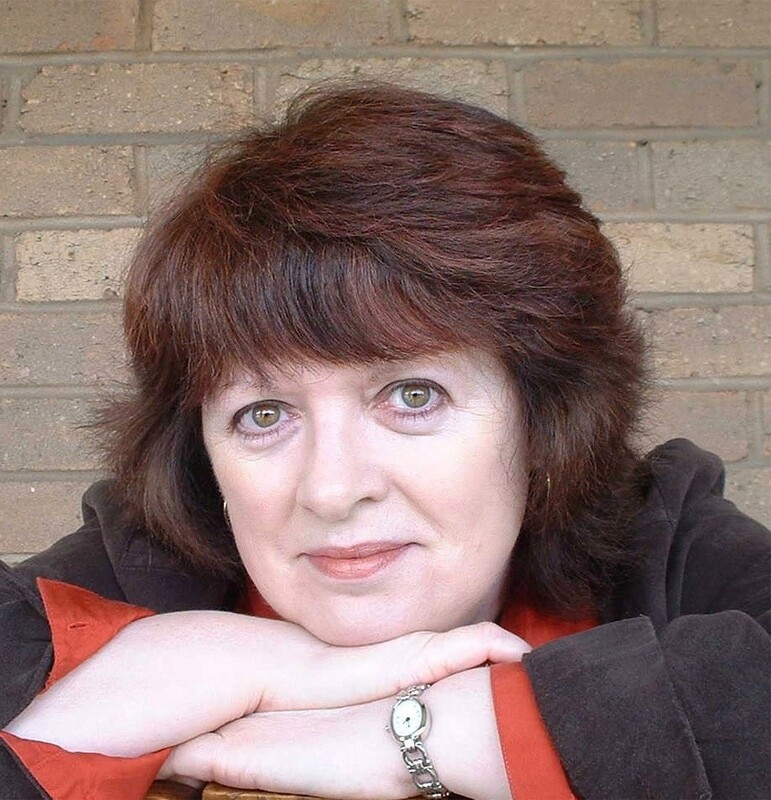 Joining forces with researcher Hilary Bryant, Robert discovers the legend of the Tarleton's 'ghost' - a mysterious figure who was first glimpsed during the time of the charismatic performer Toby Chance, once the darling of Edwardian audiences until he vanished suddenly and inexplicably in the early 1900s. After almost a century, the Tarleton's dark silence is about to end. 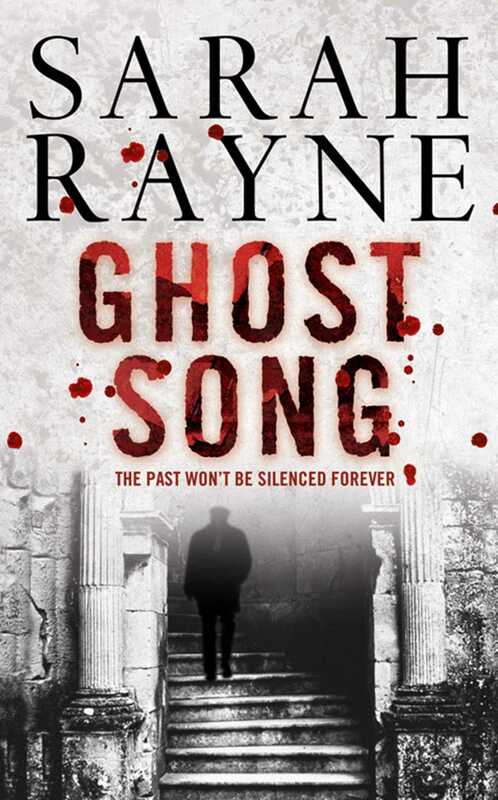 But there are those who find its re-opening a threatening prospect and, as Robert and Hilary delve into the macabre history of one of London's oldest music halls, they both become menaced by the secrets of the past.